Oh Christmas tree, oh Christmas tree, how lovely are your branches? Very lovely, thank you very much, especially if they’re from the Shelf Edge collection. 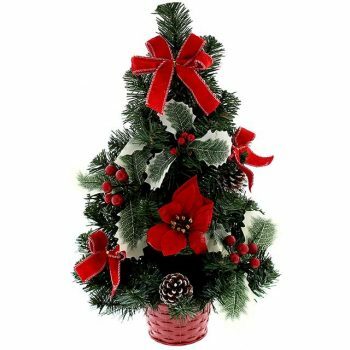 Our range of small artificial Christmas trees includes pretty table centrepieces and small decorations. 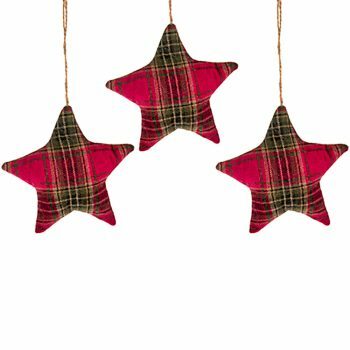 They’re perfect for adding that final festive finishing touch to your Yuletide interior. They’re designed to look just like the real thing, only in miniature. 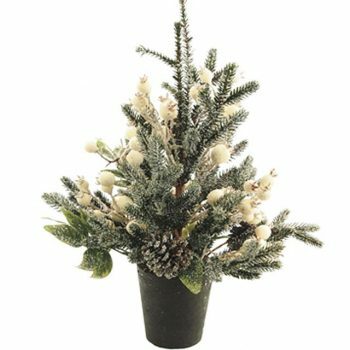 Our small artificial Christmas trees feature realistic branches and leaves. 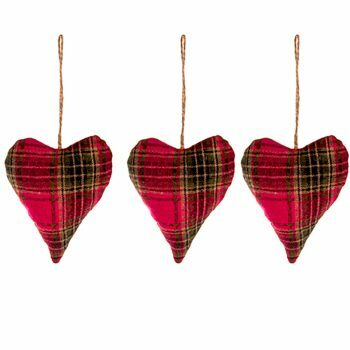 They’re bedecked with gorgeous festive decorations, from apples, winter berries and pine cones, to mistletoe and sprinklings of faux frost. Available in warm red, green and sparkling, and wintry silvers. 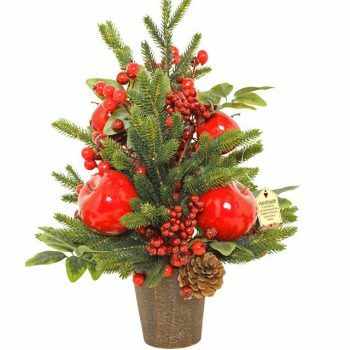 Our pretty trees match your Christmas colour scheme perfectly, whether you’ve opted for a traditional or contemporary look. 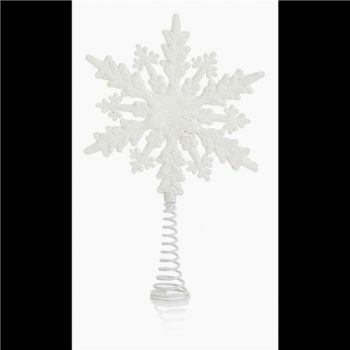 With table trees measuring around 45cm tall, to tiny decorative Christmas tree ornament, our artificial trees are suitable for homes and displays of any size. 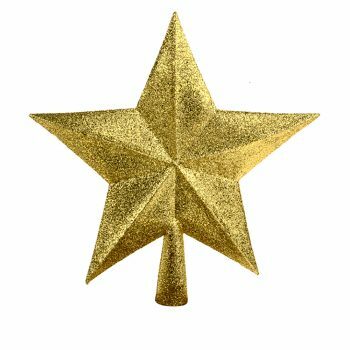 Merry Christmas, one and all! 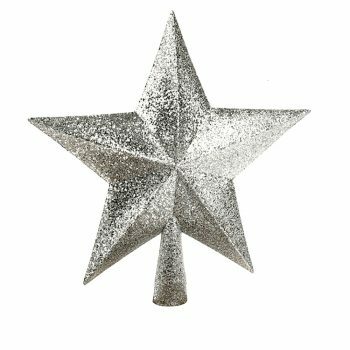 Our collection of artificial Christmas trees features a selection of pretty little artificial fir tree decorations and table centrepieces, perfect for family dinners and decorating your larger tree too! 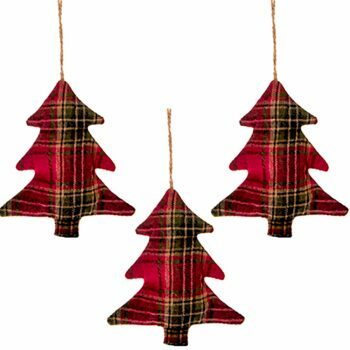 Would you like more information about any of our Christmas tree products? The Shelf Edge elves are always happy to answer your questions. Contact our friendly team with your query today on 01234 888789. Ready to place your order? 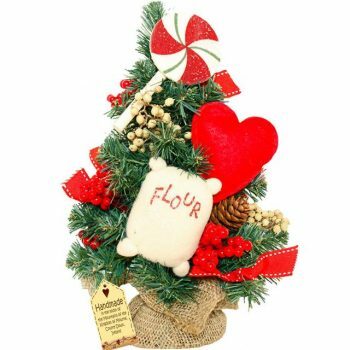 Our speedy UK delivery can have your artificial tree on your doorstep before the 25th.